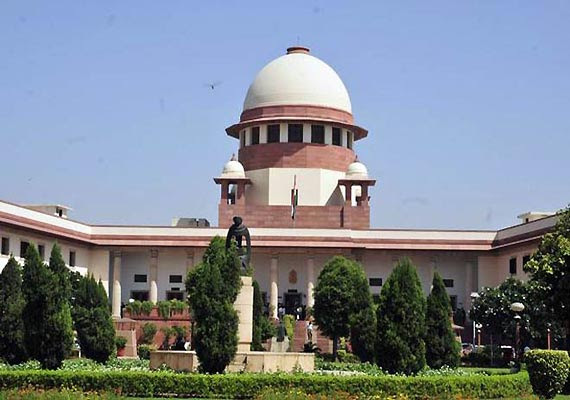 New Delhi: A Supreme Court judge expressed grave concern and blasted the trend of rich and influential seeking and getting early hearing of their petitions while the poor wait endlessly. Justice B.S. Chauhan made it clear that the court does not approve of such conduct and wants to change things. Chauhan was speaking to the lawyer of Thankam Rajan, who had sought an urgent hearing of her appeal against the National Thermal Power Corporation regarding a high court order. This is not the first time that Chauhan has raked up the issue. Another judge had touched upon the issue on September 12 last year, while dismissing the plea of former Haryana Chief Minister Om Prakash Chautala, serving a 10-year jail term in a teachers’ recruitment scam, for extending his interim bail. There are currently 65,893 cases pending in the Supreme Court.